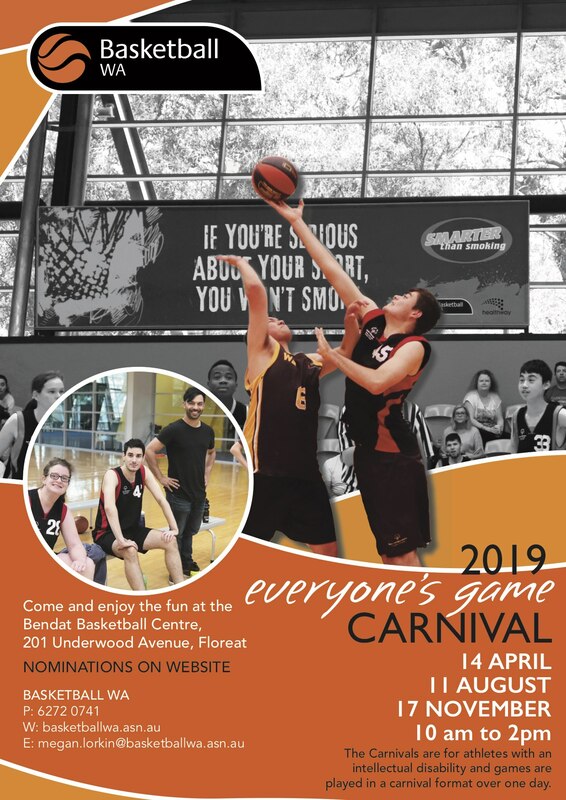 Basketball WA hosts three Everyone’s Game Carnivals at the Bendat Basketball Centre each year. The carnivals are for athletes with an Intellectual Disability and games are played in a carnival format over one day. 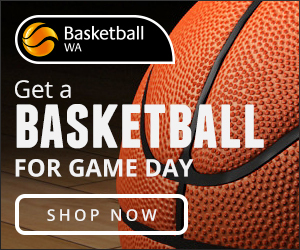 For more information please contact Basketball WA at Megan.Lorkin@basketballwa.asn.au. Basketball WA & Rebound WA are responsible for managing wheelchair sport in Western Australia. Wheelchair Sports athletes compete in State, National and International competition in 10 sports. The Association also runs events, training, and competitions for Wheelchair Sports members, to assist athletes to be the best they can be. Basketball WA manages the National Wheelchair Basketball League (NWBL) and the Women’s National Wheelchair Basketball League (WNWBL) teams the Wheelcats & Western Stars. Rebound WA currently oversees the pathway for Wheelchair basketball and coordinates introductory programs. 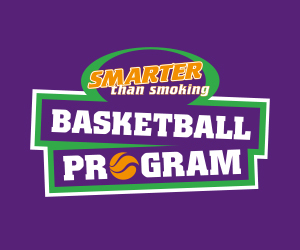 The Ivor Burge Junior Basketball Championships is a competition run by Basketball Australia for athletes with an intellectual disability and is named in honour of Ivor Burge, one of the founding fathers of basketball in Australia. These Championships run every year at the same time as the Under 20 Australian Junior Championships with Basketball WA selecting both a Men’s and Women’s team to represent Western Australia at this Tournament. Trials for the 2019 Teams will take place around October 2018. 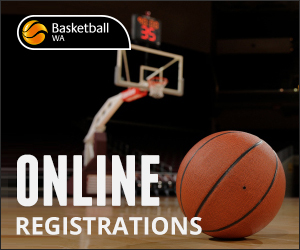 More information will be posted on this Basketball WA website link: https://basketballwa.asn.au/state-teams/ in July/August 2018.